It is incredibly unfortunate when you have car keys stolen and very worrying. We can help – you do have options, which we will go through with you. Firstly does the thief know where you live? Do they know the location of the car? Yes?, no?, not sure? If you answer is no and they is no chance of the thief knowing where you live and where your car is kept the cheapest option available is to have new car keys cut and programmed to your vehicle. We can de-programme the lost/stolen keys so that these keys cannot be used to start the vehicle. Please note that the lost/stolen keys will still work the lock and access to the car will still be gained but they will not start the car. With some makes and models of vehicle we can reconfigure your existing locks whilst this is time consuming as each lock will need to be reconfigured to a new key cut it is a cheaper option to a complete lock change. 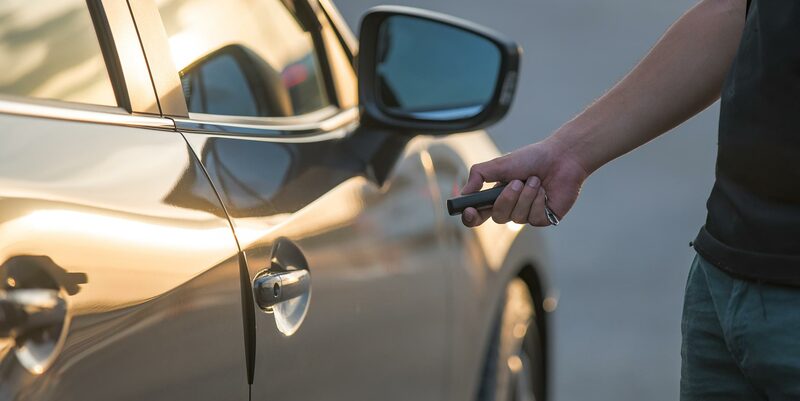 This method will ensure that the lost/stolen keys will not gain access to the vehicle and will can de-programme the keys so they cannot be used to start the vehicle. Please note that this service is only available on some vehicle. Sometimes this is the only option available but it is the most secure. The service is available on all makes and models we currently cover and prices start from £200 and is dependent on make and model of vehicle and location. We will change all the locks on your vehicle and cut and programme your new keys. We will also de-programme any existing keys programmed to the vehicle. All our services are provided at the destination of your choice, you do not need to get the vehicle to us.